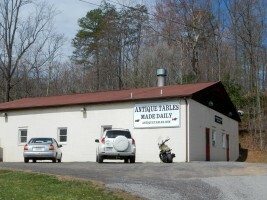 For over twenty-five years, Antique Tables Made Daily has been custom-building authentic farm table look-a-likes. We are located in Rappahannock County, VA and deliver to homes and historical residences throughout the U.S. Our custom tables include: French tables, Shaker tables, Tavern tables, Irish tables, Mission tables, Pedestal tables and Trestle tables. We also build servers, islands, occasional tables, desks and benches and offer a wide array of chairs and bar stools. Original farm tables were often too short for chairs or just too worn out after years of use. 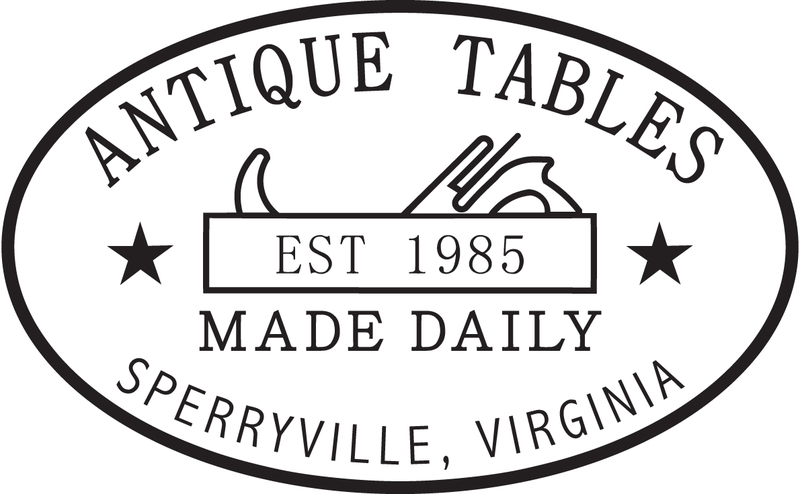 At Antique Tables Made Daily, we carefully recreate the look of historic tables and furniture. Our furniture is hand-crafted with American hardwoods, pine, and reclaimed antique lumber. 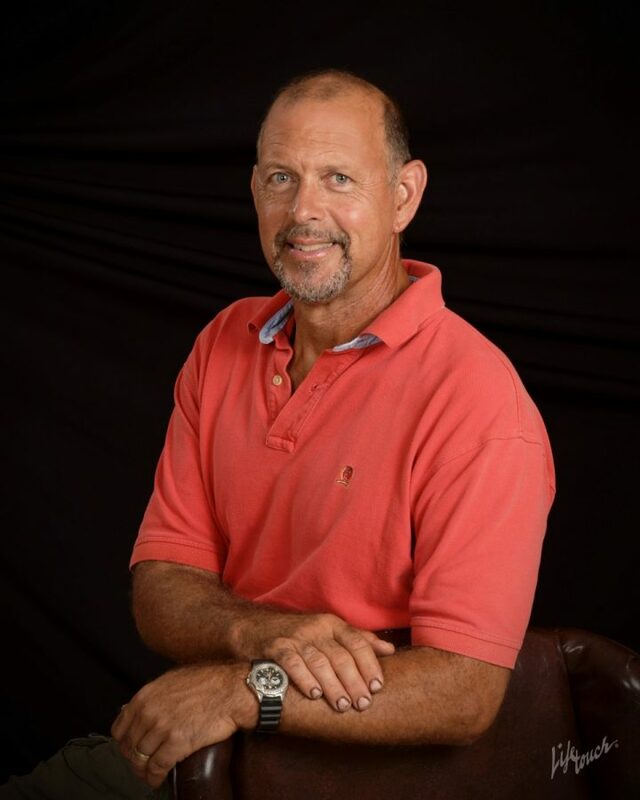 I personally select kiln-dried lumber and oversee every grain match. Tops are dowelled with wooden pegs and legs are pegged and joined to the base frame. Surfaces can be hand-planed to give an authentic antique look-and-feel. We use a sealer/lacquer treatment that is resistant to food and beverages. Your custom table, island, desk, bench or server can be sized and stained to your specifications and is branded/signed by our craftsman. We want to be sure your furniture is built with the highest quality but with affordable pricing.